Classic vessels will be docked behind Channel Islands Maritime Museum to welcome guests, June 18. OXNARD ― A day dedicated to appreciating the patriarch of the family is also a day devoted to admiring classic crafts and cars. 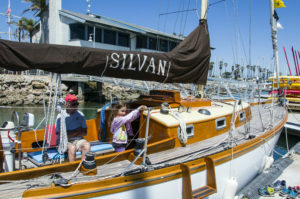 The Channel Islands Maritime Museum (CIMM) is holding the 2nd annual “From the Tree to the Sea: Father’s Day Wooden Boat Show” on June 18. On the same day and adjacent to the boat show is the annual classic car show hosted by the Channel Islands Harbor. Guests are welcome to climb aboard classic vessels and marvel at these wooden works of art between the hours of 10 a.m. and 4 p.m. on Father’s Day. 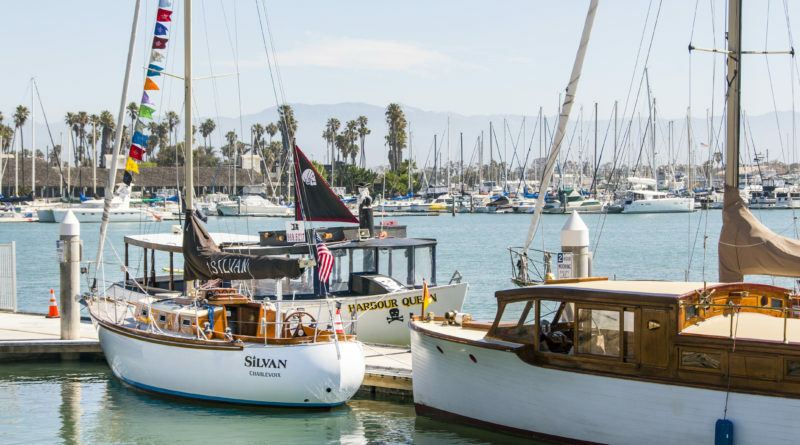 “The wooden boats are courtesy of members of the Pacific Corinthian Yacht Club,” Tom Johnston, vol. chair of CIMM, stated. Children can participate in making hats made out of paper and racing sailboats made out of styrofoam. A taco truck and picnic tables will be on the premises on that day for those wanting a bite to eat. Attendees can also shop for maritime merchandise at the “Tree to the Sea Treasure Sale” on the patio in front of the museum. Proceeds from the sale will go to support CIMM, which offers youth educational programs. For ticket prices and information, go online at cimmvc.org/woodenboatshow.